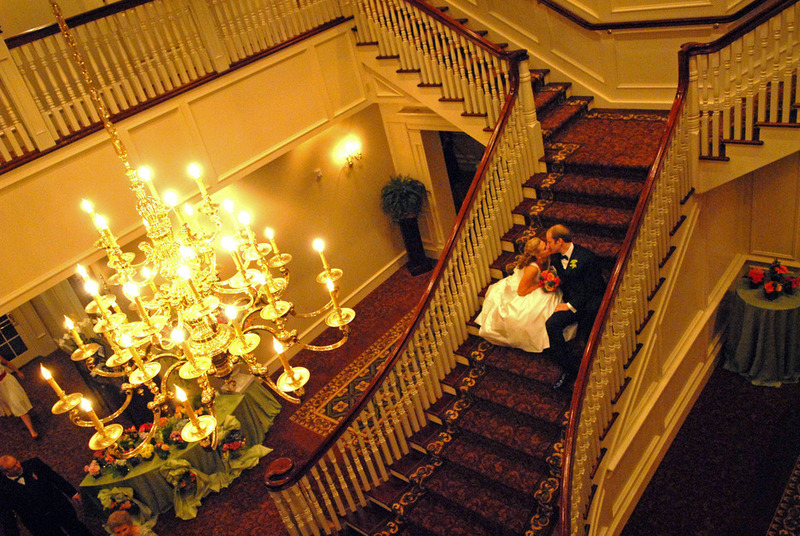 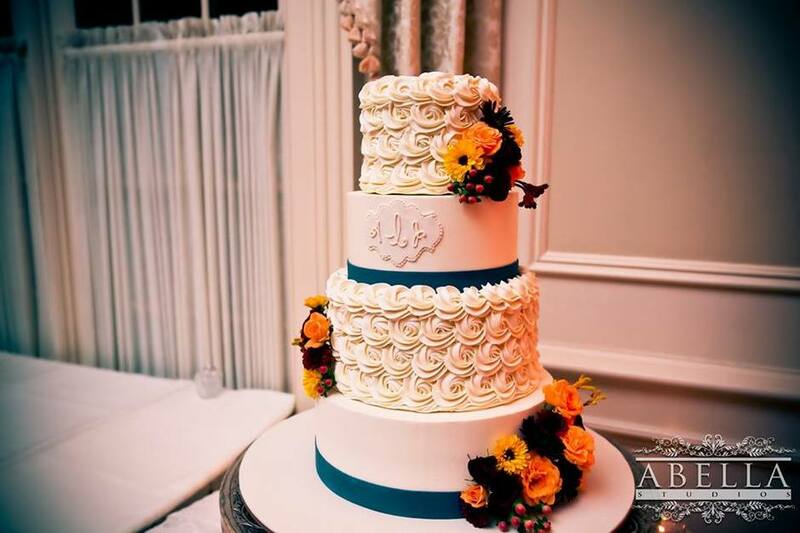 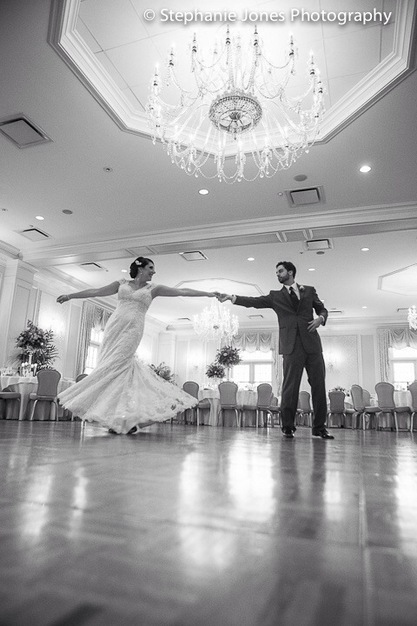 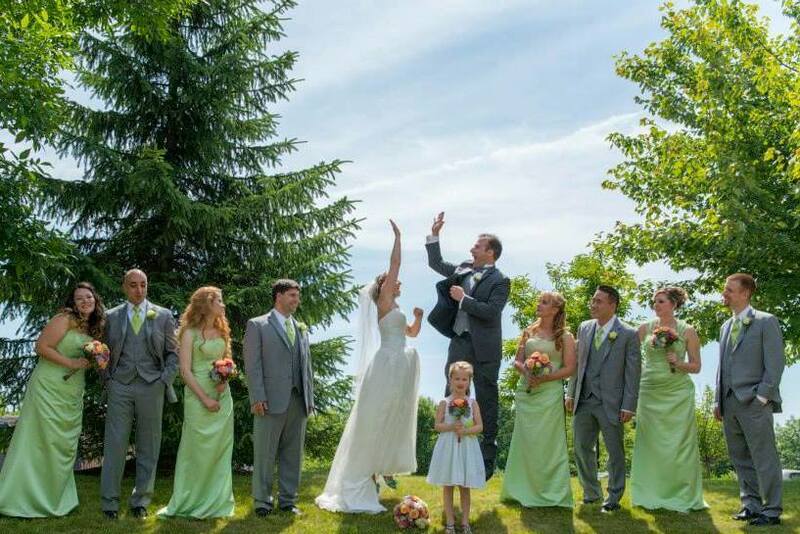 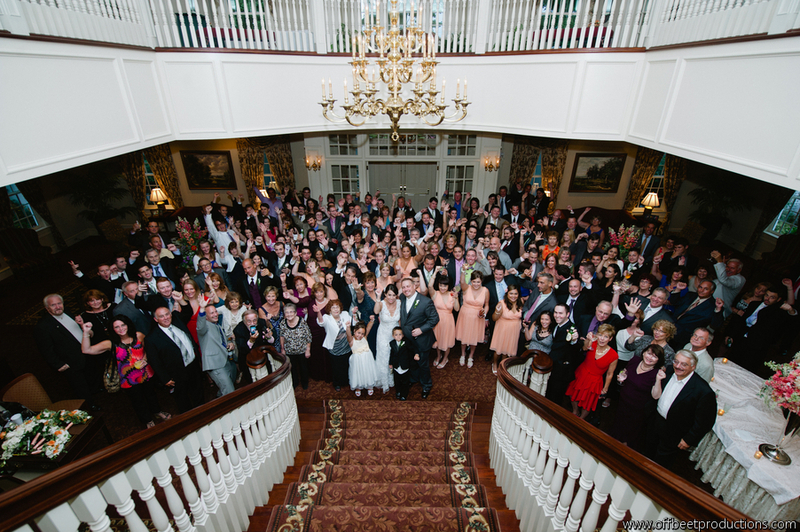 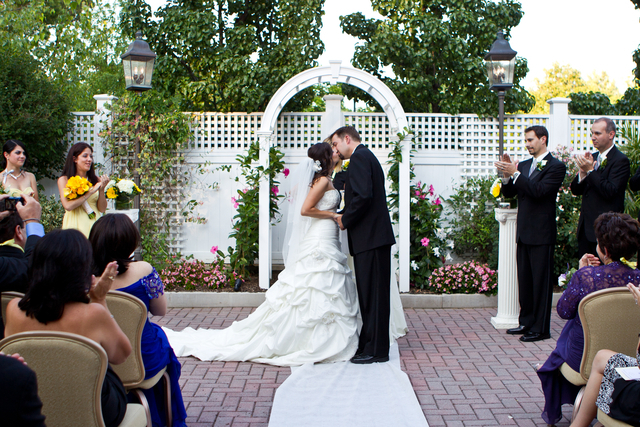 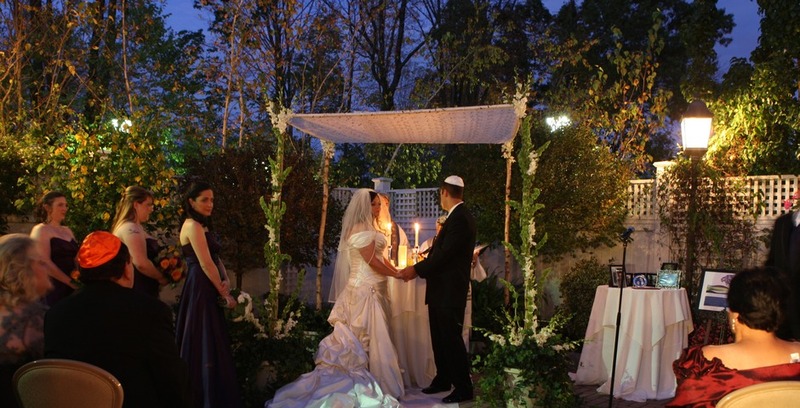 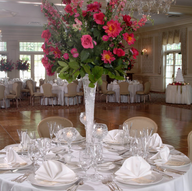 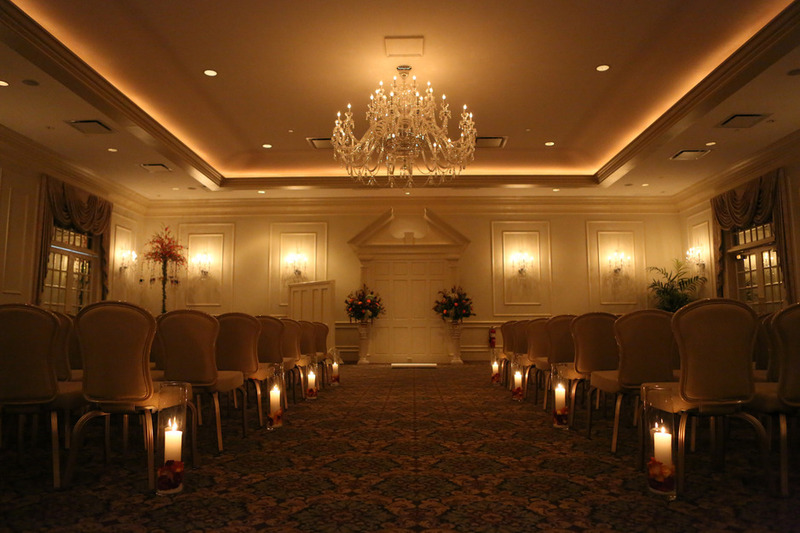 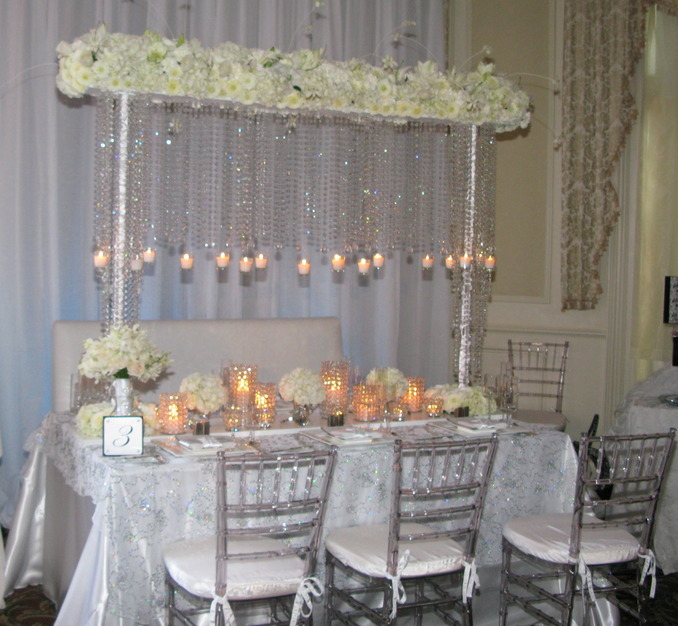 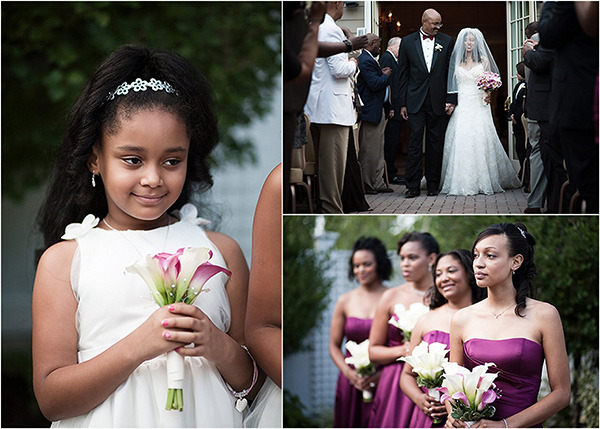 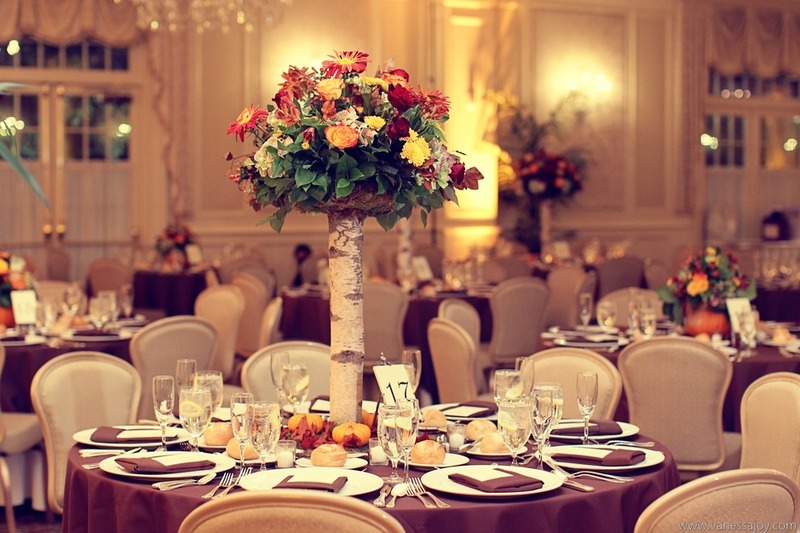 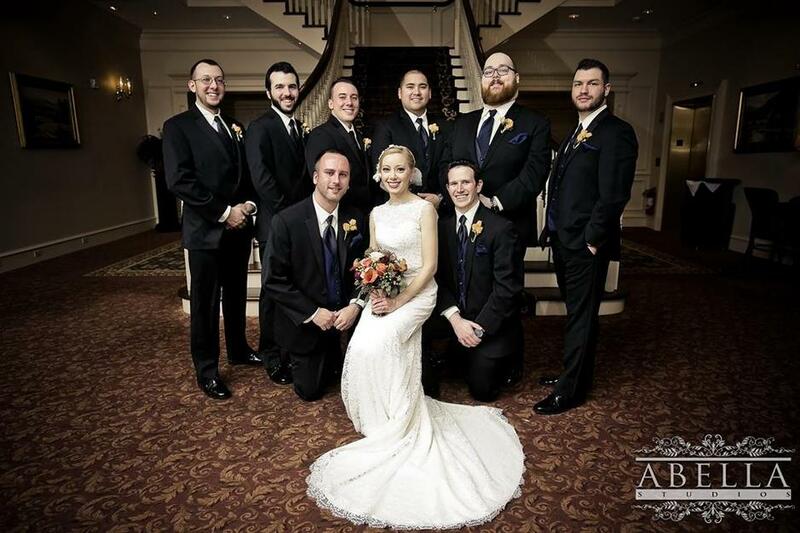 Your wedding at Meadow Wood Manor will exceed your every expectation. 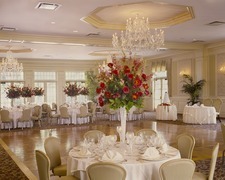 The beautiful colonial manor will be your own private mansion. 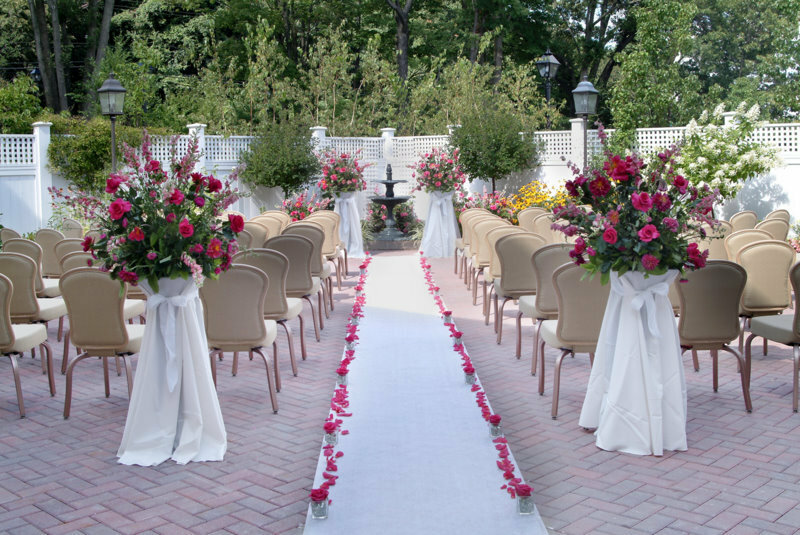 Graceful palladium windows, French doors, and private garden courtyards extend a classic style to your dream wedding; evoking airs of romantic elegance that will charm your every guest. 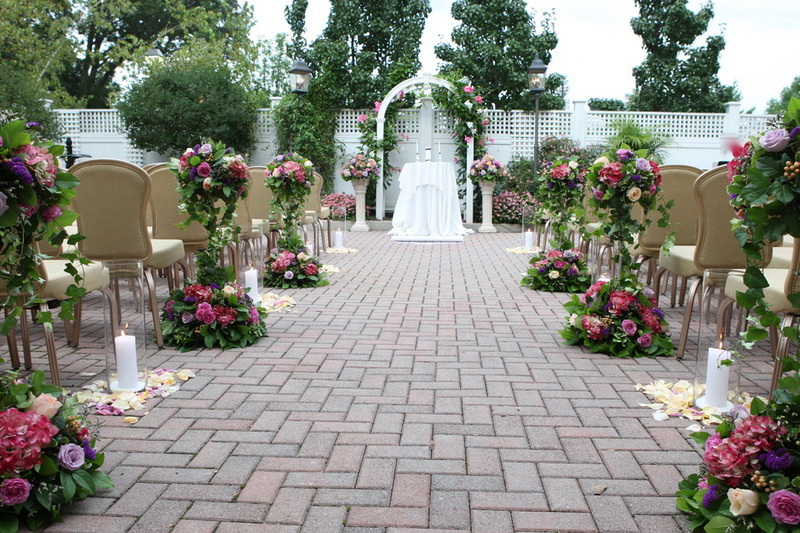 You will be pampered by our gracious hospitality - from beginning to end - as your personal bridal attendant understands and anticipates your every unique need. 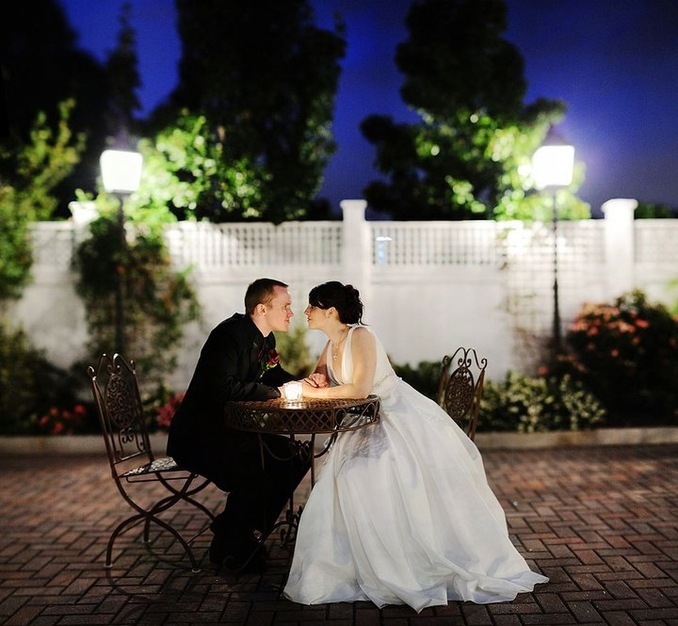 We book as far out as several years or for any date that is open in between!